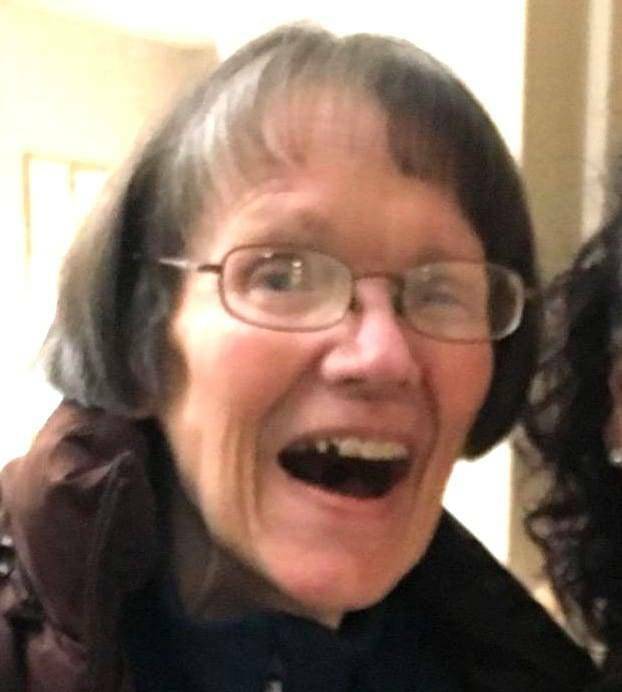 Visitation for Mary Jo will be held from 5:00 P.M. until 8:00 P.M. on Thursday, April 18, 2019 in the Chapel at Fairlawn Haven. Funeral services will be held at 10:30 A.M. Friday, in the Chapel at St. John’s Christian Church, with Pastor Erich Christman, officiating. Interment will follow in the Archbold Cemetery. The family requests that memorial contributions be given to the Archbold Fire Department for their great care during her many transports, or St. John’s Christian Church. Online condolences may be offered to the family at www.grisierfh.com. Grisier Funeral Home in Archbold has been entrusted with arrangements. Be the first to comment on "Mary Jo Britt (1952-2019)"